Have you ever noticed your face start to look a little pale about three days into your tan? This happens because of the face products we use to wash our face. They tend to be a little harsher compared to the wash we use on our body, and it can strip the tan off of your face within a few days. No, you don’t have to stop washing your face; we have a product to help you! 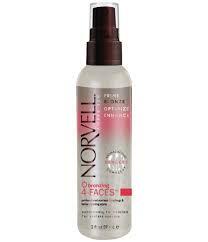 Our Face Spray is the perfect product for your face in between tans. It comes in a spray bottle that allows you to spray your own face at home. It sounds scary, but it is actually really easy to use! It is a favorite here at Air-Tan. I find it best to use at night before bed time. I wash my face and do my whole “nightly face washing routine” and then spray this product directly onto my face. Because it is in a spray bottle, it does not look even right away. To even it out, you will want to dab with a tissue or a make-up sponge. Simply sleep in it and wash your face in the morning and BAM… your face will be back to bronze. 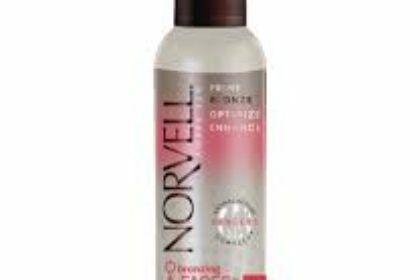 This product is ONLY $9 and $8 for UL clients. 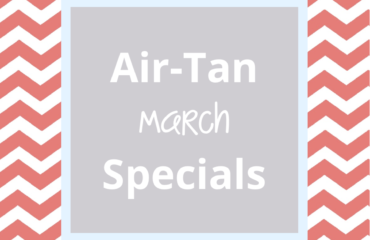 If you have any Air-Tan related questions, please give us a call.